We’re proud to announce that our quality management system has achieved the International Organization for Standardization (ISO) 9001:2008 certification. 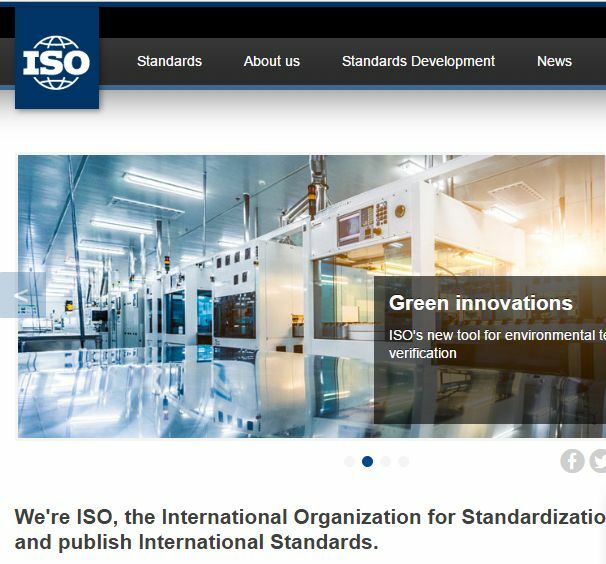 ISO 9001:2008 is the global benchmark for quality management and is designed to help organisations ensure that they meet the needs of customers and employees. To achieve ISO certification, RD Biomed – the Hull-based medical technology company behind Peptest – has been audited by third party organisation QMS International. Peptest is manufactured under contract by Abingdon Health in York under ISO9001 and ISO 13485.